This book was written by Lavender Wind's owner's mother. We are biased and think it's wonderful, surprisingly, a lot of other people agree with us! 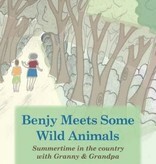 Benji is a real grandson, but this character is not him, not did he spend a summer like this. 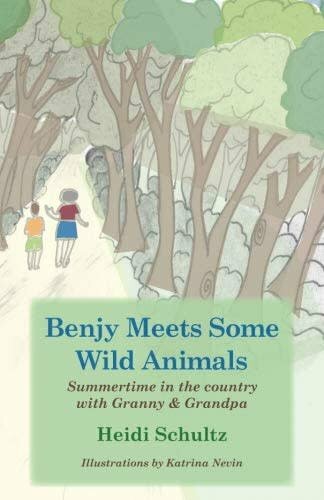 But, the story is charming and kids will learn some facts and cool things about wild animals when you read this to them. Reading level has yet to be assessed.